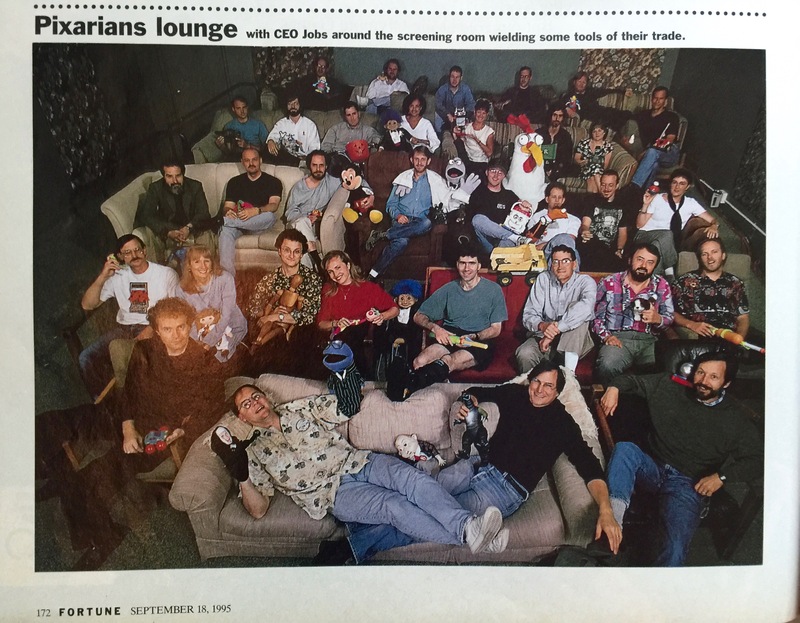 Pixar's executive team, 1997. 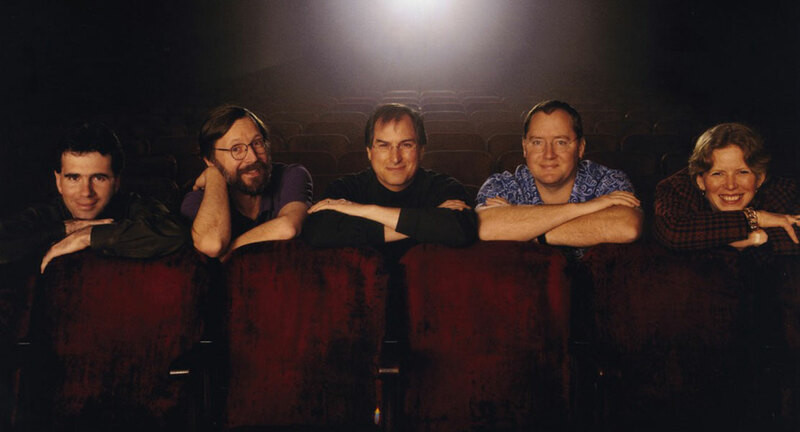 From left to right: Me, Ed Catmull, Steve Jobs, John Lasseter and Production VP Sarah McCarthur. One of the stops on the tour of Pixar was always the sculpting room. 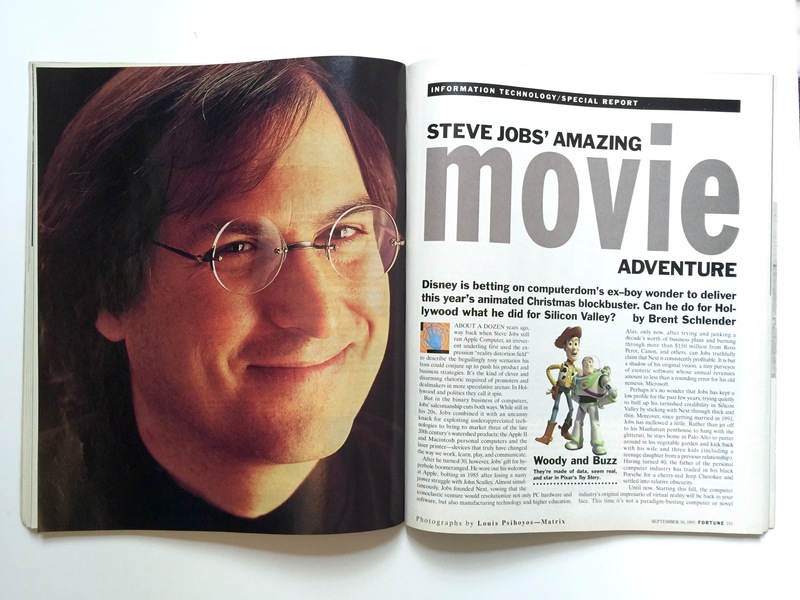 This is how Pixar's characters start, before they are turned into computer models. 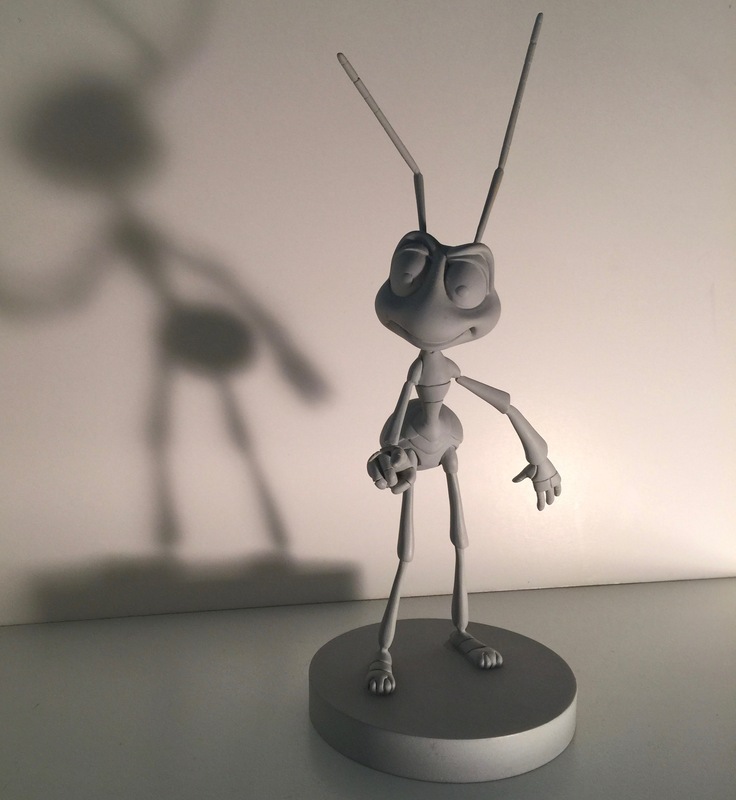 Here is the clay model of Flik from A Bug's Life. 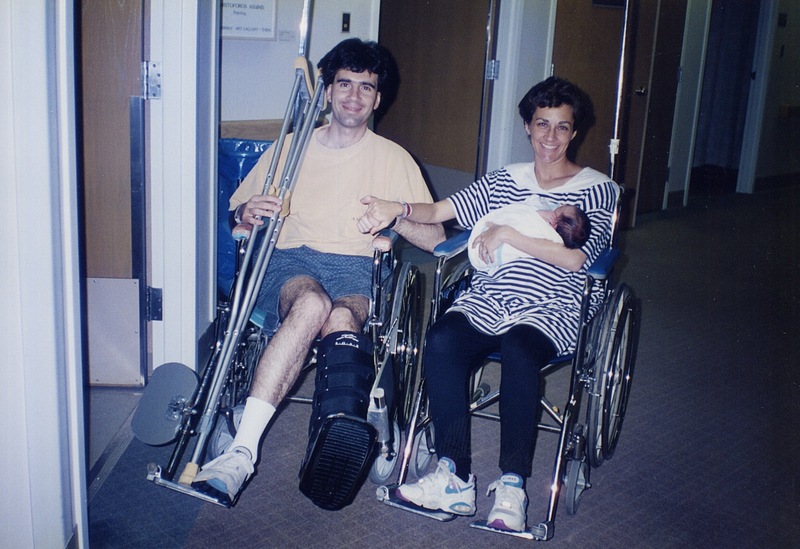 Hillary and I leaving the hospital in June 1995 with Jenna, our Toy Story baby. I tell that story in Chapter 5. 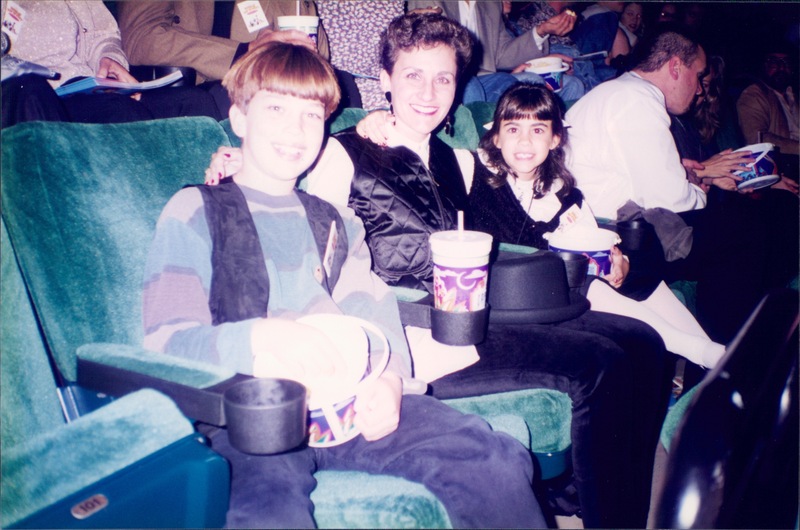 Jason, Hillary and Sarah at the Toy Story premiere on Sunday November 19, 1995. Check out Chapter 16. 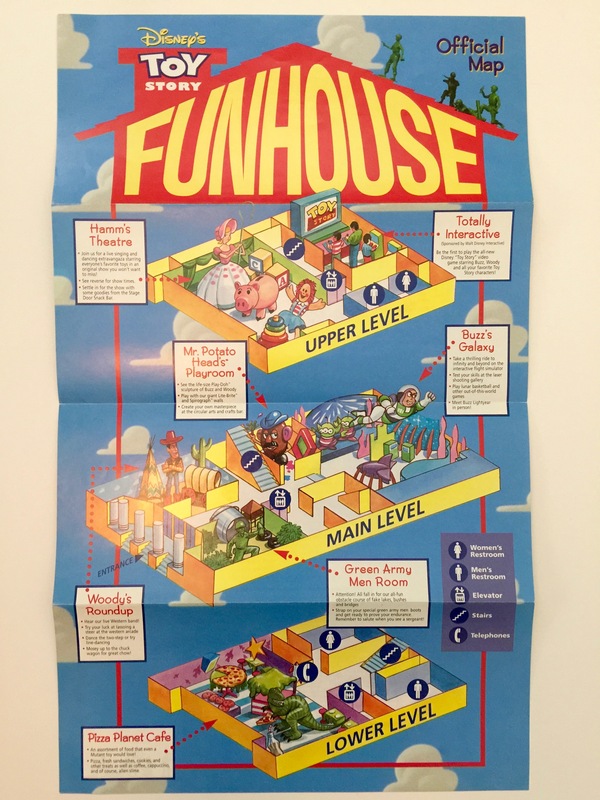 The actual program for the Funhouse Disney created at the 1995 premiere of Toy Story. 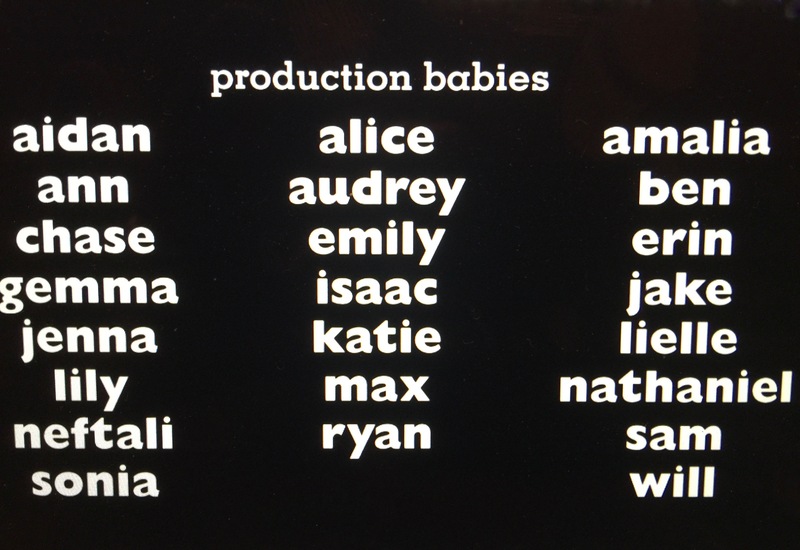 Also in Chapter 16. 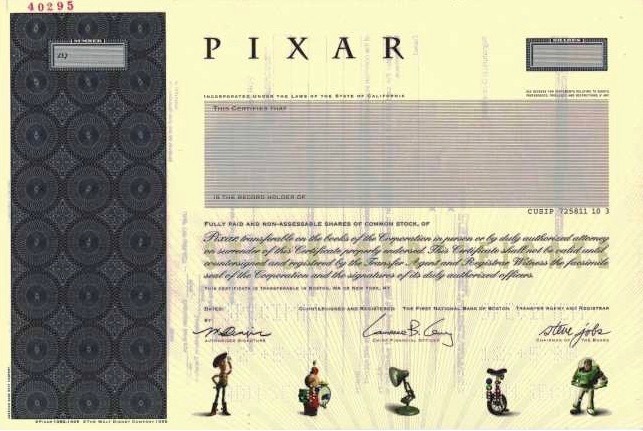 The original Pixar stock certificate when Pixar went public in 1995, signed by Steve Jobs and me. 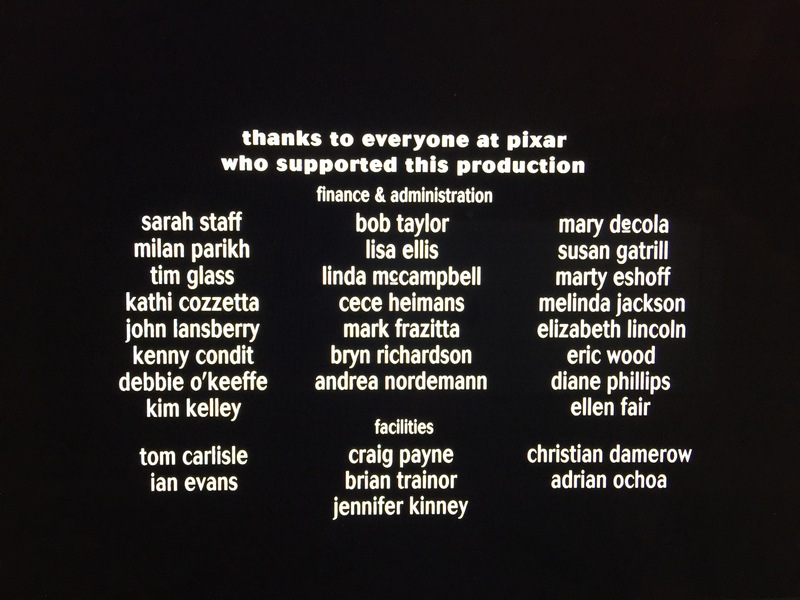 Also from Chapter 22, the credit for administrative employees added for the first time to the film credits for A Bug's Life. 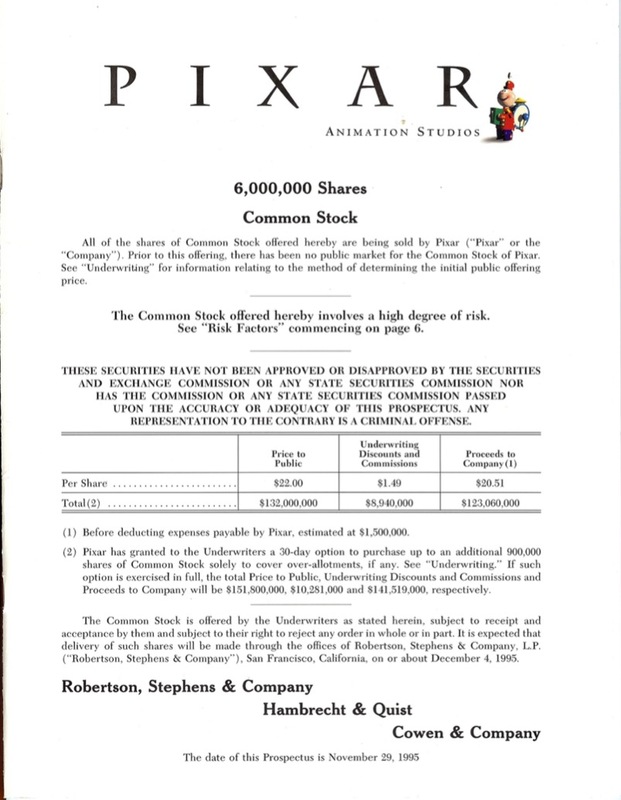 Pixar's Board of Directors, around 2004. 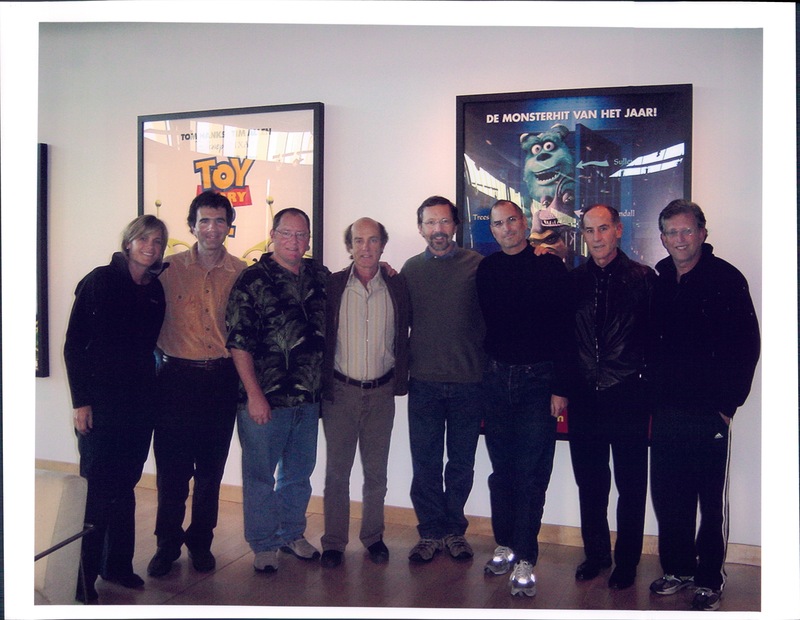 From the left: Sue Decker, Lawrence Levy, John Lasseter, Skip Brittenham, Ed Catmull, Steve Jobs, Larry Sonsini, Joe Roth. 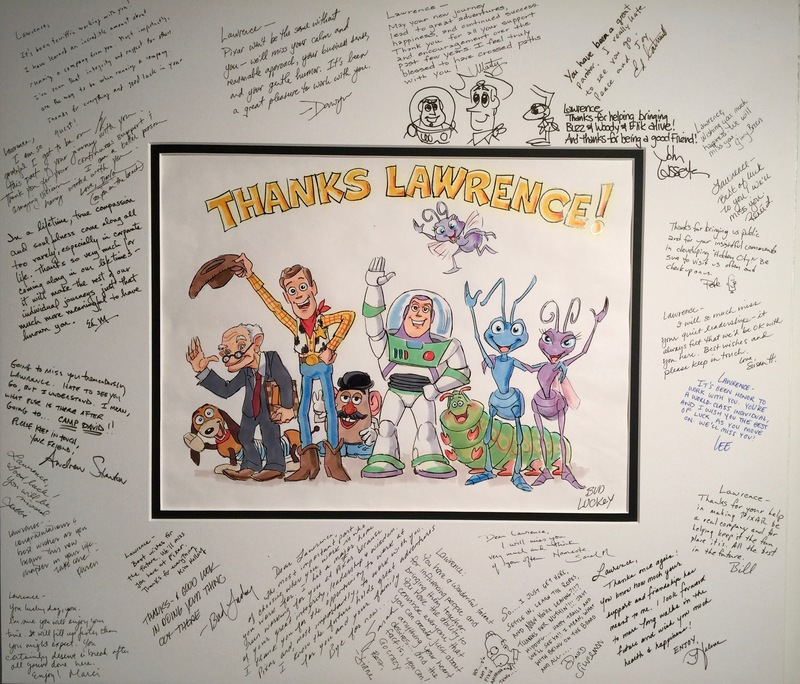 My parting gift when I relinquished my duties as Pixar's CFO - from the end of Chapter 25. 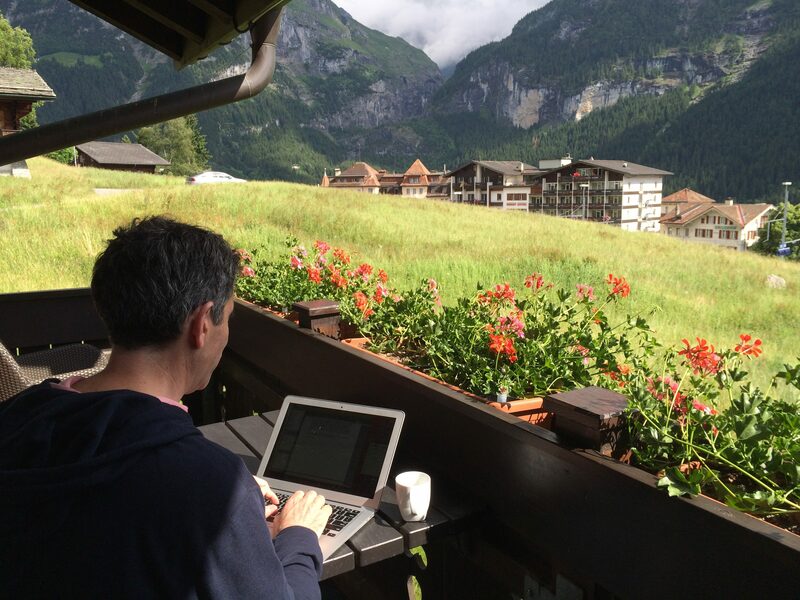 Writing To Pixar and Beyond in the summer of 2015, at the base of The Eiger Mountain in Grindelwald, Switzerland. What a treat!